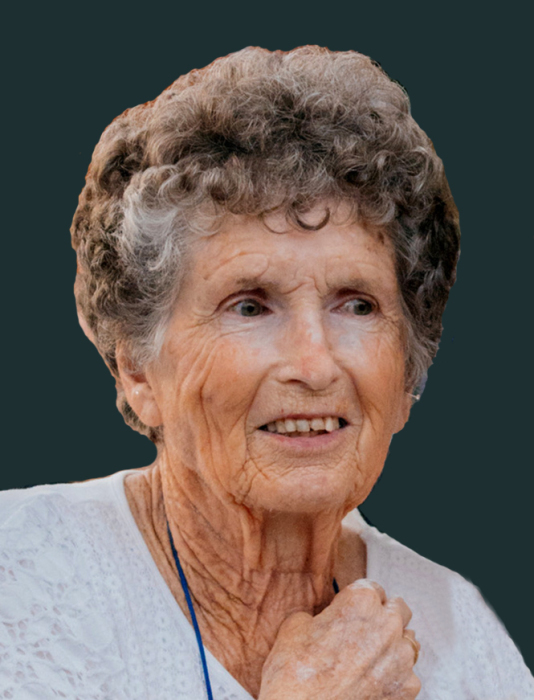 Peggy Morrell passed away on January 28, 2019 at a care center in Yuma, Arizona at the age of 87. Mom was born November 11, 1931 in Mt. Emmons, Duchesne, Utah to Floyd Henry and Edith Goodrich Case. She graduated from Altamont High School as the class valedictorian in 1949. She attended Brigham Young University, graduating in 1953 in Elementary Education with a minor in English. Mom married Dad, Darwin R. Morrell on August 19, 1954 in the Salt Lake Temple. She taught school at Loa Elementary and West Bountiful Elementary and for many years taught preschool in her home while raising her family. Mom and Dad have lived in Utah, Wyoming, Idaho, and Arizona. They raised their family in the south Davis County area. For the past several years they have resided at the Cocopah Retirement Community in Yuma, Arizona. She loved living in Arizona, where she had many wonderful neighbors, friends, and a great Ward family. Her family was her life. Mom loved to quilt and would do all the stitching by hand. She was an active member of the Church of Jesus Christ of Latter-Day Saints and held many callings throughout her life. She had a strong testimony of the Gospel of Jesus Christ and loved serving others. Mom was a great example to her children. She is survived by her husband, Darwin (Yuma), son, Hal and Carol (Centerville), daughters, Kym and Brad Pool (Mesquite), Cyndi and Curt Buhler (Farmington), and Tana and Robert Gaia (Salt Lake City). She leaves behind 9 grandchildren and 12 great-grandchildren. She is also survived by sisters, Gwen Sprouse (Roosevelt) and Gayle and Ray Durney (Broomfield, Co). She was preceded in death by both parents and brother Keith and sisters Deane Parker and Ruth Madsen. 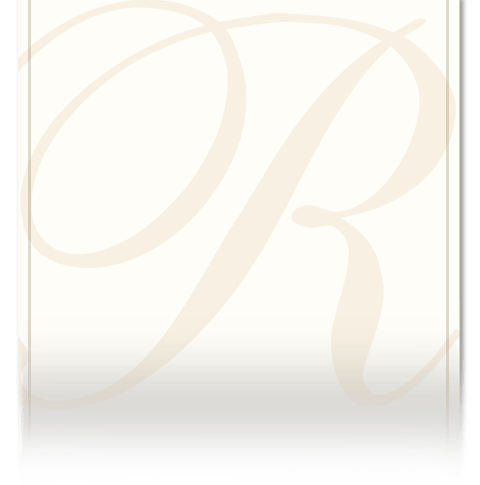 Funeral services will be held at 11:00 a.m., Saturday, February 9, 2019 at the Rick's Creek Chapel, 1475 N. 50 E. Centerville, Utah. A viewing will be held that morning from 9:45 a.m. to 10:45 a.m. at the Rick's Creek Chapel. Bishop Richard Palmer will conduct the services. Interment following at the Bountiful City Cemetery, Bountiful, Utah.